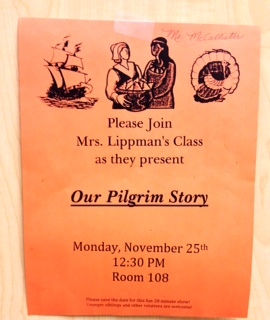 I was invited to the Thanksgiving Program presented by Mrs. Lippman’s First Graders. I am so proud of my students who stood up before the audience with great confidence. They demonstrated that they could be part of the group by keeping their brain and body in the group for the whole program. A great deal of social thinking is required to really enjoy this book. The concepts taught through this story are: thinking with your eyes, thinking of you vs. just me, and making smart vs wacky guesses. We worked together as a group to describe the setting and characters of the book. These worksheets are part of the November Bundle of activities Twas the Night Before Thanksgiving created by http://ifonlyihadsuperpowers.com and available for purchase at http://www.teacherspayteachers.com. This partner pose is called Lizard on a Rock. 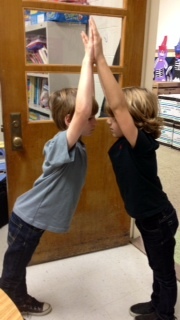 Lunch Buddies are lovin’ the more difficult, complex partner and group poses. 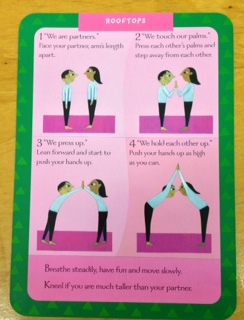 These poses require focus, mindfulness, cooperation and many more skills that help us with self-regulation and thinking of others. are great visual tools for learning these partner and group poses. It helps to see “what it looks like” before beginning. Too many words can be confusing. The Hula Hoop pass is a fun cooperative group activity. Enjoy the weekend everyone! I will be back at school today working on more paperwork. We like to rotate games in Lunch Buddies and sometimes we even alter the rules. It keeps everyone on their toes! Slamwich has been rotated out and rat-a-tat-Cat is in. It is a tough game but everyone loves it! 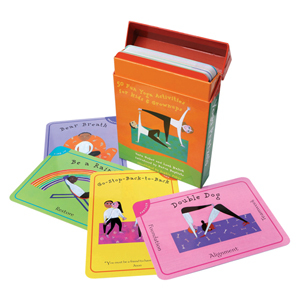 Playing this game teaches strategy, memory building, and develops an intuitive sense of probability. No matter how badly a player may want to SWAP a card with another player, it might not be the best move in the long run. 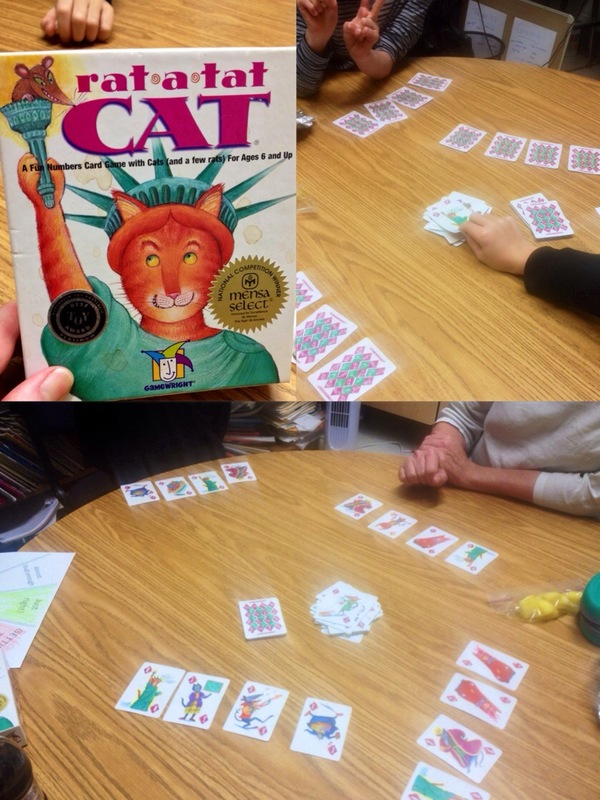 So, last week, after our social coaching activity, we played rat-a-tat-Cat. Still working on that social thinking concept of Group Plan in Mrs. Lindstrom’s Kindergarten class. After reviewing the concept, my plan was to read the book We’re Going on a Bear Hunt by Michael Rosen and Helen Oxenbury and talk about how the family in the book had a Group Plan, how we know they had a group plan, what might happen if someone followed their own plan. I have hundreds of books in Rm.99 and I know We’re Going on a Bear Hunt is one of them. On Tuesday, I could not put my hand on it. Luckily, I am a flexible thinker (most of the time? some of the time?) and the thought popped into my head that I just might find a video on TeacherTube. Indeed, I did and the students were happy. I used my iPad and we were able to pause the video when we needed to. Mrs. Rairden and I don’t know much about video games. There are a couple of Lunch Buddies who ONLY want to talk about their favorite video game, Minecraft. It is ok to talk about it for a few minutes, but not when others in the group are excluded from the conversation, and Mrs. Rairden and I get bored after a few minutes of Minecraft talk. 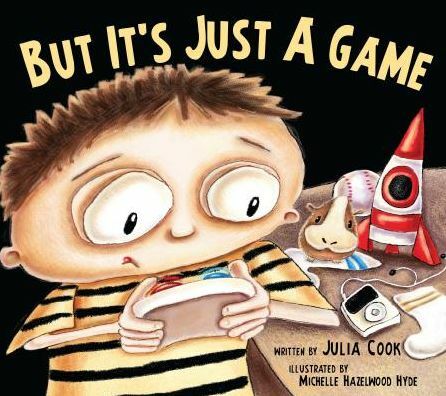 This week it was time to read, But It’s Just A Game, by our favorite author, Julia Cook. In the story, Jasper lets video games “control” his life. But, in the end, he understands the importance of balance. Keeping balance means that we all need to have more than one interest. A conversation should be balanced and inclusive with everyone’s input. A conversation can be about a variety of topics. Turkey time’s a’ comin’ ! The weeks of November are flying by and I am struggling to keep up! The weekend is here but I will be going in to school to finish progress reports, evaluation reports, medicaid logs, and an IEP or two. Enough self-pity. Let me show and tell about the great week we all had together! Rotating toys is a great idea. Not only does it help children learn how to play with toys in new ways, it also helps therapists learn how to use toys in new ways. 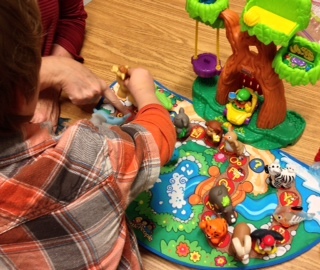 The Fischer Price Little People A to Z Zoo Animals Playset mysteriously reappeared in Room 99 over the summer. I guess I let someone borrow it and then forgot about it. It was like getting a new toy! For the student who struggles to engage for just 10 minutes, this toy kept him talking and playing for 30. For the student who is working on joint attention and asking/answering questions, the zoo was perfect. For more info on toy rotation go to http://www.littlestories.com and read Shopping in Your Toy Closet and Toy Rotation: The Rest of the Story. For a refresher on Whole Body Listening that was needed with the 1st grade Lunch Buddies group, I got out Whole Body Listening Larry at School. 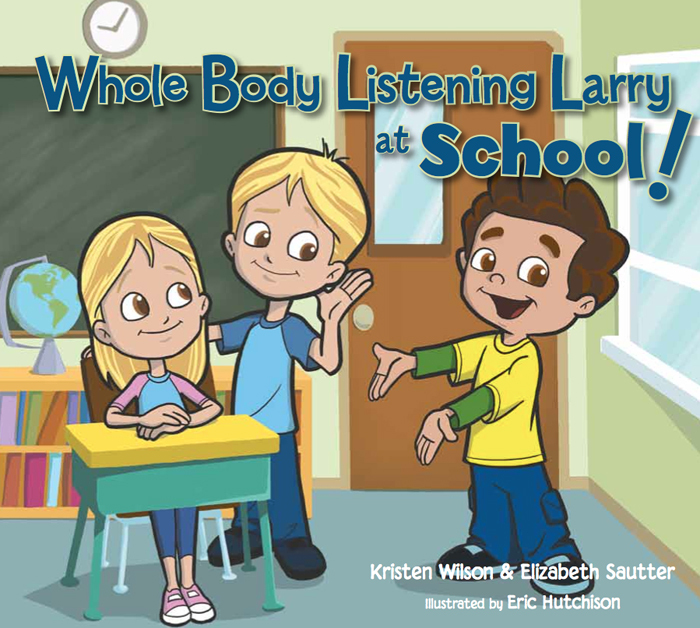 When new students start attending Larry’s class, he helps them learn all about the concept of Whole Body Listening. As I read the book, I saw what a great peer mentor Larry is. He gently shows and tells the new students how he does it. What a great friend! I will use this book with the Mentor Club training too. 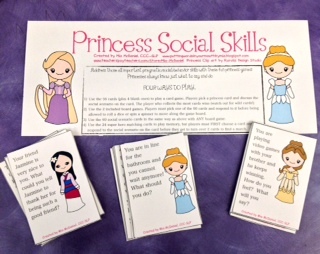 Next, I used the Princess Social Skills activity created by Mia McDaniel over at http://puttingwordsinyourmouthbymia.blogspot.com and available for purchase at http://www.teacherspayteachers.com. The girls’ special interest in Disney Princesses is so motivating and the social scenarios on each card are grade appropriate. I don’t think they would get bored if we used these cards every Friday. The book, What is a Thought? is so versatile. 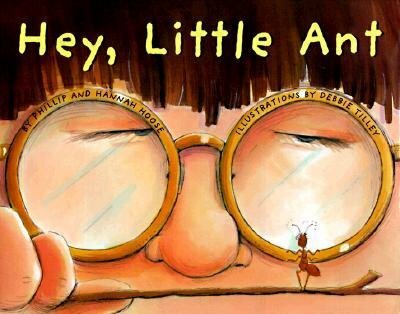 I used it in Book Chat this week. 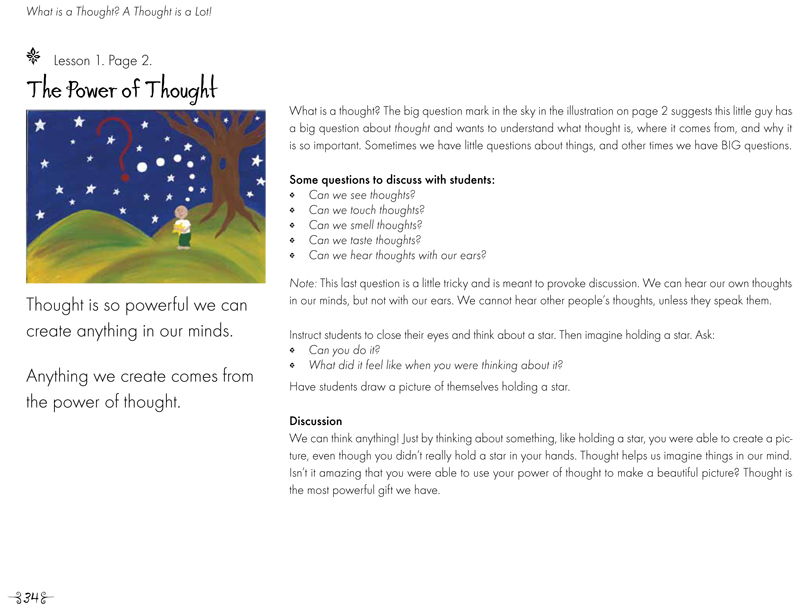 I wanted the students to become aware of the power of a thought and how everything we create comes from a thought. I used two of the activities from the CD that comes with the book. The students used the power of a thought to create a picture. They also put their thoughts into words as they wrote a sentence about their favorite place pictured in their brain. They received some very positive feedback from the adults in Book Chat to reinforce putting their thoughts into written form. What do we do when we realize that a student has become prompt dependent? Here is a terrific article titled Dear Kids with Autism, Prompt Dependency is Not Your Fault by Deb Leach, at http://bringingaba.blogspot.com. I had a brief chat yesterday with the parent of one of my students about how we could handle her daughter’s prompt dependency. Since then, the wheels have been turning…this student is already self-monitoring and reminding herself to keep her brain in the group. I think it will be easy to fix this prompt dependency if the adults make the necessary adjustments. I think I will use literacy-based behavioral interventions such as social stories and specific books that teach expected behaviors (such as thinking with your eyes to look at classmates to see what they are doing). I think I will also seek out a peer mentor. Check out this article at http://www.autismspeaks.org titled Peer Training Outperforms Traditional Autism Interventions. I need a brain break! Heading out to the deck to remove some leaves. Maybe a little physical work will get me ready for more school work. The Thanksgiving holiday is coming soon. I thought it would be a good time to practice coping strategies, social problem solving, and social thinking as they would apply to the social demands of a family gathering. Some of the Lunch Buddies, including the adults, do not like the sound of “No”. I thought it was important that we all learn how to accept “No” for an answer. 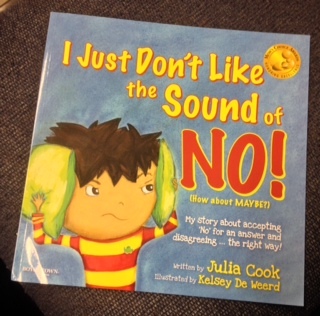 We read Julia Cook’s book about R.J. and how he learned a coping strategy to take “No” for an answer. 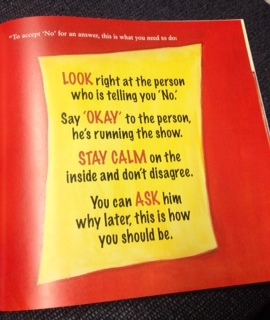 These are great strategies to remember during the holiday time when we might hear “No” often. 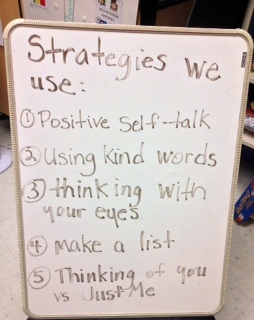 Next, we made a list of all the coping strategies that we use on a regular basis. 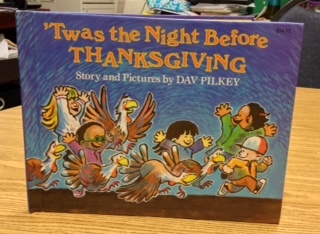 Then we used some cards with Thanksgiving social scenarios written on them (from http://speechroomnews.com and available for purchase at http://www.teacherspayteachers.com). When we read the scenario we checked our list and picked all the best strategies that would help us figure out what to do. It was a great exercise in applying strategies. It is sometimes difficult to use strategies “in the moment”, but the more we practice the more comfortable we become with how to use strategies. 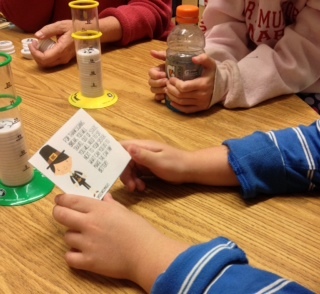 On Tuesday, in Mrs. Lindstrom’s kindergarten class, we continued the focus on thinking thoughts. The foundation for our lessons is The Incredible Flexible You curriculum. From previous lessons the students learned that “your brain is where you think a thought”. 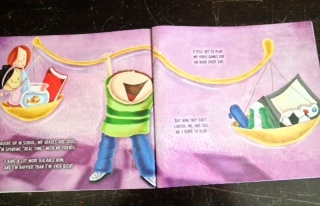 Most everyone has learned and can now sing with gusto, Where You Think a Thought from the fabulous TIFY music CD. The students sing that a thought is like a picture in your brain. We talked about the power of a thought. 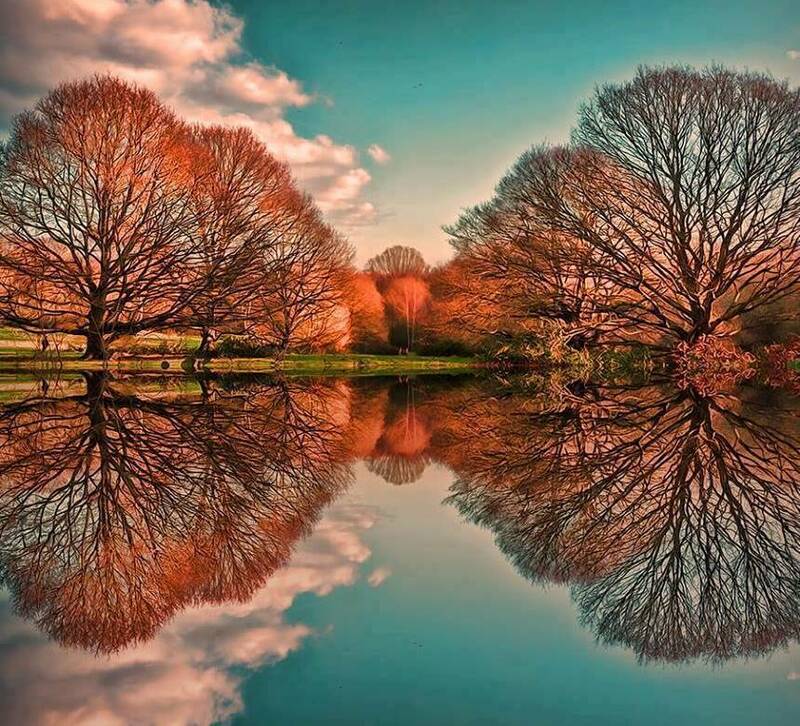 A thought is so powerful we can create anything in our minds. Anything we create comes from the power of thought. 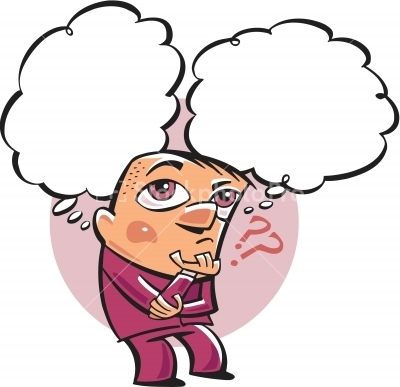 We read What is a Thought? a delightful book! 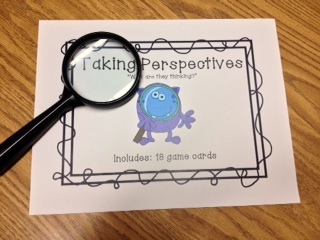 With this book we had an age appropriate lesson on perspective taking as it applies to each student. 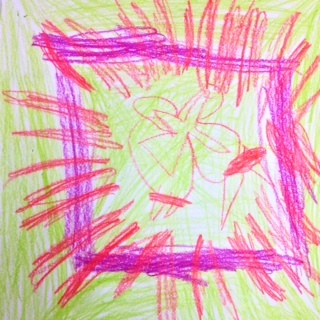 They were encouraged to explore their thoughts and feelings in relation to the world around them. 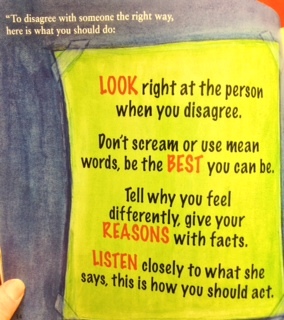 Mrs. Lindstrom wanted us to discuss, too, about thinking thoughts and letting them go without saying them outloud. If we say every thought we think we could hurt someone’s feelings or make them have uncomfortable thoughts about US. 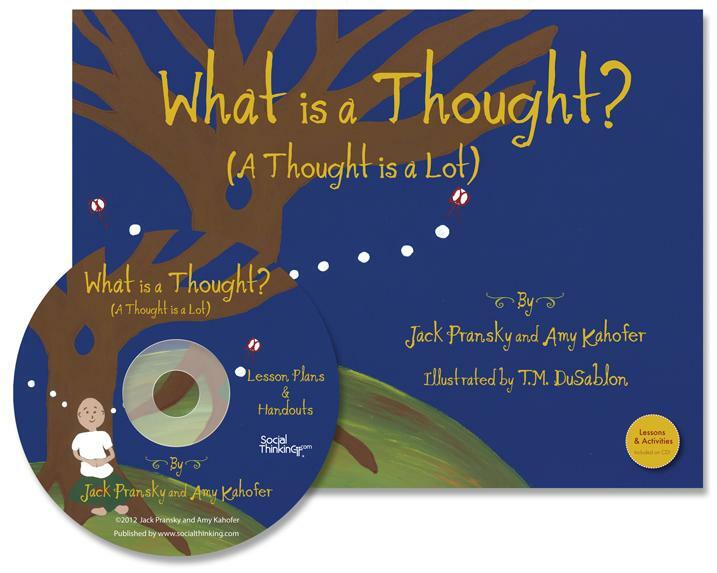 The CD that comes with the book What is a Thought? includes lesson plans and activities to extend the teaching to further explore the concepts of social thinking. 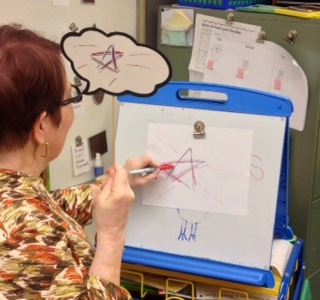 For lesson 1, I drew a picture of a star in my thought bubble and explained how I could close my eyes and think about a star and then create a picture of it on paper. 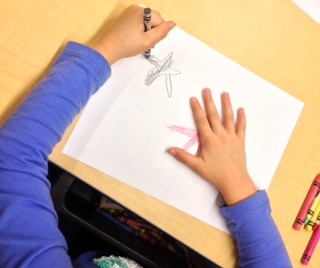 Then the students closed their eyes and thought of holding a star and then went back to their seats and created the star that they thought of. Anything we create comes from the power of thought! 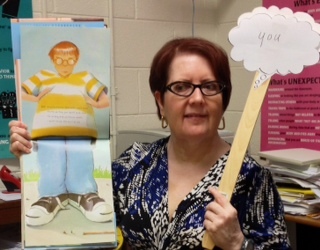 The social thinking concept for Friday’s session was being a “thinking about you” person vs a “just me” person. Most of the time we are expected to be a “thinking of you” person. In the classroom, on the playground, and in the cafeteria students are expected to think about the needs of others and adjust their behavior accordingly. The teacher expects students to think about how their behavior affects others in the classroom so that they don’t blurt out answers or meltdown when math is hard. Sometimes it is okay to be a “just me” person. When a student is alone reading or playing a video game in their room it is okay. When we are with other people it is important to think of them. We always want others to have good thoughts and feelings about us. 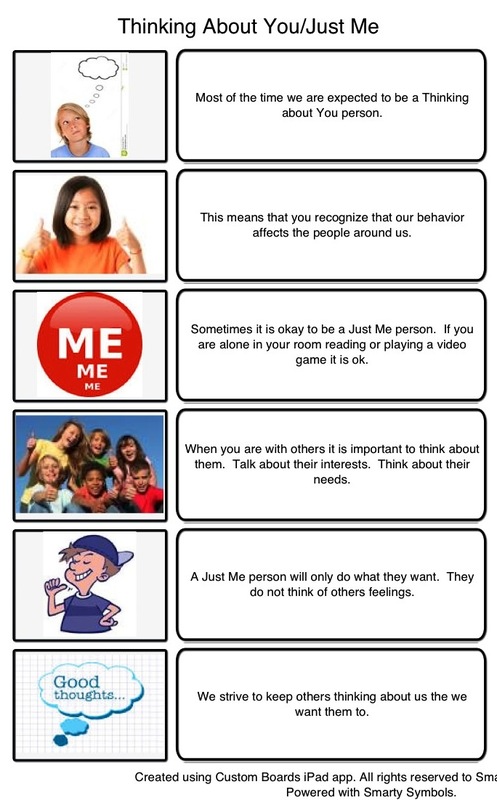 I created a visual for the group so that they could see and hear what it means to be a “thinking of you” or a “just me” person. The story is a great lesson in perspective taking and “thinking of you” vs. “just me”. The boy and his friends step on ants for fun. He thinks ants are too small to feel anything. Ants are annoying. The ant tries to convince the boy otherwise. Ants have families too. 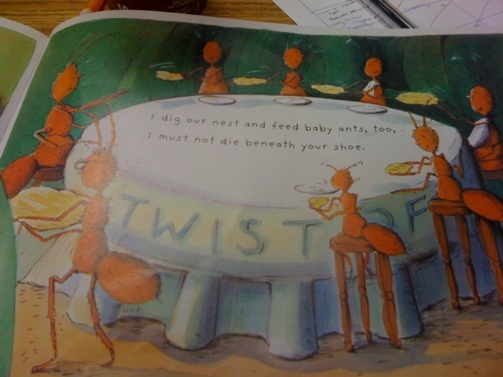 Ants have important jobs to do for their families and nest mates. Eyes are like arrows. They are usually pointing at what you are thinking about. In our Thursday group, I can always tell when B. is thinking about popcorn! You are thinking with your eyes when you look at the group and then match your level of excitement to the others. Thinking with your eyes will help you figure out what a person will do next. 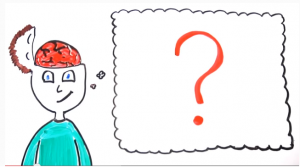 Thinking with your eyes will help you to make predictions when reading a book. 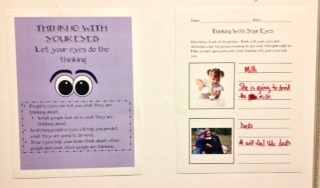 The activity for the Thursday group was all about the social thinking concept of thinking with your eyes. 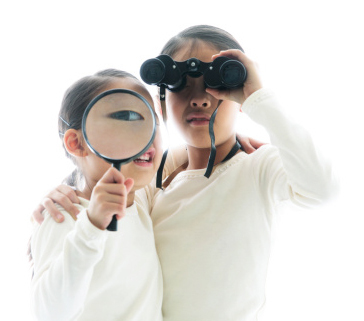 I used parts of the activity Being a Detective: Thinking Socially and Letting Your Eyes Do the Thinking created by SLP Madness Michelle Rothstein and available for purchase at http://www.teacherspayteachers.com. We talked about what it means to think with your eyes to get clues about what others are thinking and what they are planning to do next. 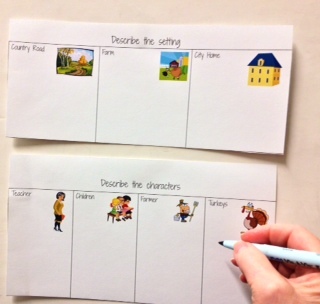 The packet includes worksheets with pictures to help students practice the process. We did them together as a group. It is always helpful to hear someone model their thought process. We used all kinds of clues. Picture clues, clues from past experiences, and clues from friend files helped us figure out what the people were thinking about in the pictures and what they might do next. Next, we used an activity from the Monster Social Skills packet created by Shannon Lisowe at http://speechymusings.com and available for purchase at http://www.teacherspayteachers.com. 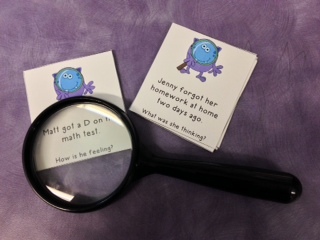 The students used their thinking with your eyes superpower to find clues in what they read. Combining what they know from their own life, past experience, and word clues the students were able to figure out what someone was thinking or feeling. Big fun today! Mrs. Neer joined us as our special guest. She is a Resource Teacher for some of the students in the group. Learning social is a long process because it requires deep understanding. So, we are discussing self-control again. Our level of excitement has an effect on the people around us. If our level of excitement does not match the others in the group or the situation we are in, others may have uncomfortable thoughts about us. Others may not enjoy being around us or playing games with us. We want to keep others thinking good thoughts and feeling good feelings about us. 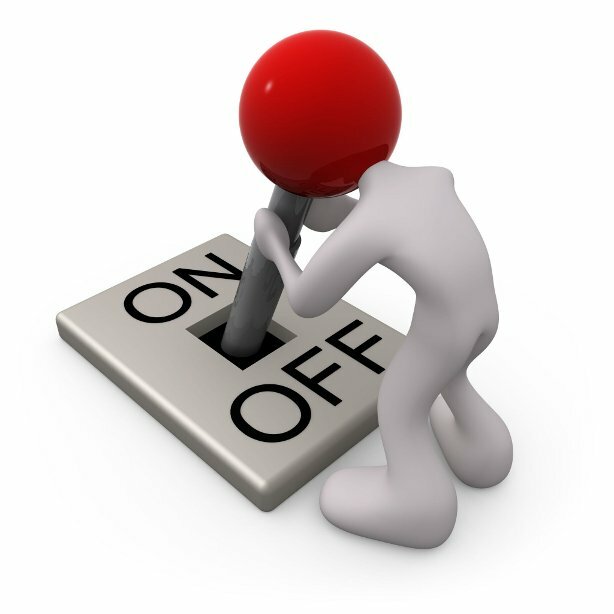 That means we monitor ourselves and adjust our behavior accordingly. Each Lunch Buddies session begins with 15-20 minutes of yoga. Yoga helps prepare calm minds and bodies for learning. 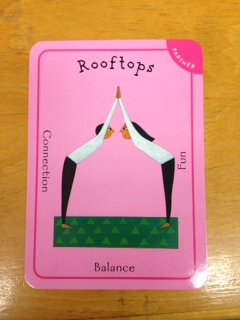 Yoga gives us self-regulating strategies to add to our toolbox. In this book, Louis struggles to “focus”. His mother nags him ALL the time because he has so much trouble just getting ready for school. Louis has a very smart mother. 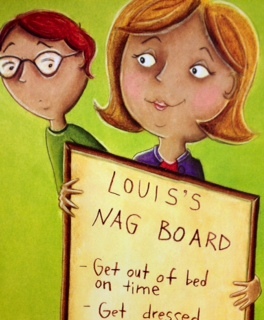 She creates a “Nag Board” for him. 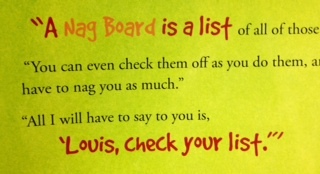 Louis can just “check” his Nag Board to see that he is getting things done and staying focused. 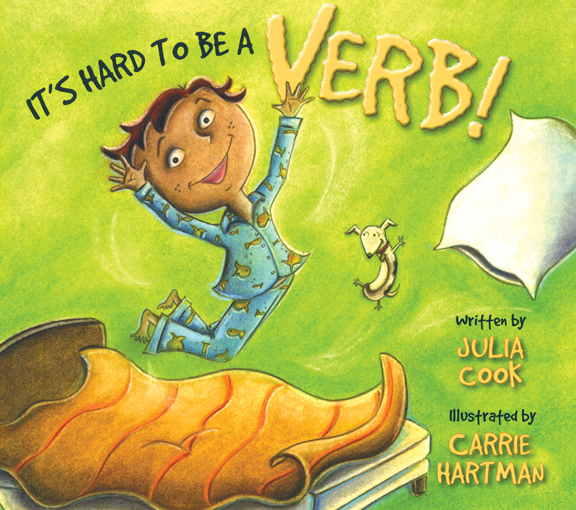 After we read It’s Hard to be a Verb, we discussed Energy Hare-y. Energy Hare-y is that Unthinkable who gives people too much energy, especially at times when their bodies should be calm. 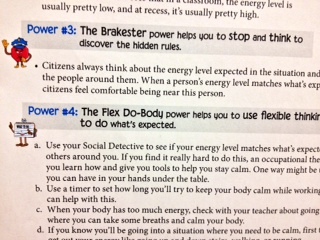 We then used Superflex’s Very Cool Five-Step Power Plan to defeat Energy-Hare-y. Step 3 and 4 give us strategies to help us be flexible thinkers and also to think with our eyes and notice if our energy level matches the expected level of the group. Are the other members of the group out of their seat? If not, adjust your behavior to match. The game of Slamwich was even more fun when everyone used the Flex Do-Body power!